One of the most versatile dogs ever bred, much effort was put forth to make this dog what it is today. Sought for herding but also intelligence, German Shepherds are popular police dogs, guardians, companions, war sentries, and guide dogs. Dedicated to their purpose, the diligence of these talented canines is unsurpassed. 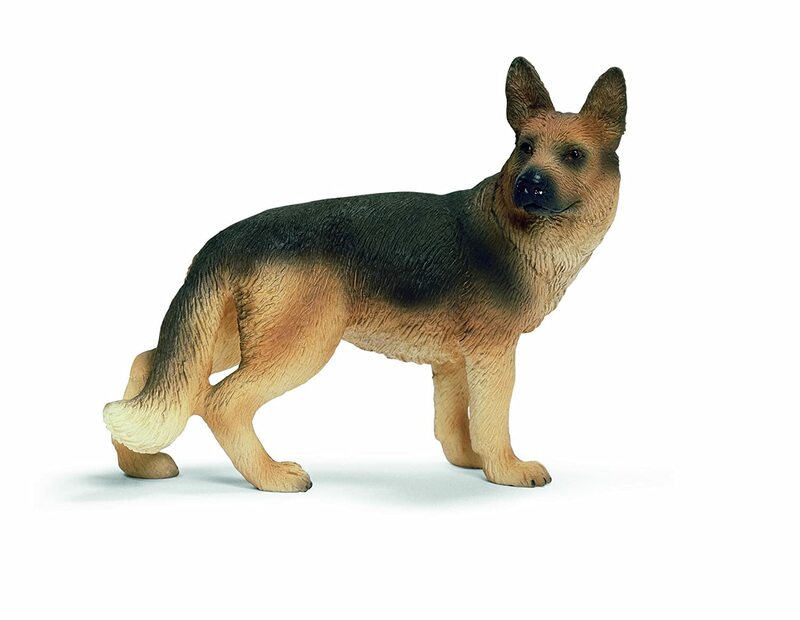 A very loyal and faithful dog, German Shepherds protect their home and generally do not have any problems with other pets. In need of daily challenges, shepherds enjoy learning and exercising. Equipped with a double coat of fur, these dogs can live outside but also enjoy living with a family.